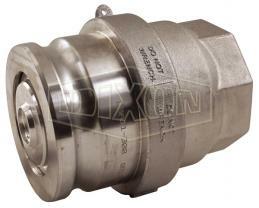 Flexiducting New Zealand offer a range of high flow Dry Break Coupling, Dry Disconnect Couplings or Dry Release Couplings for use on various hose assemblies conveying liquids and gases where any spillage would be hazardous or expensive. 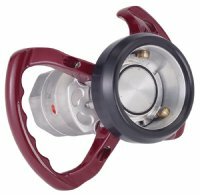 For applications involving refuelling, rig supply, bunkering, ship supply or tanker loading. 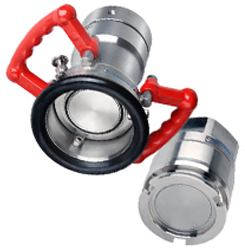 Flexiducting are suppliers of the Todo range of dry break and safety break-away couplings in New Zealand. For applications involving fuel, chemicals and gases where spillage would be hazardous to the environment. 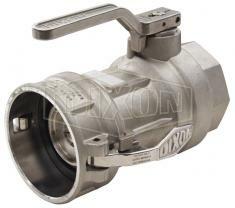 We can provide hose units and tank units with BSP, NPT or Flanged connections, manufactured in stainless steel, aluminium or bronze with various seals depending on the media being conveyed. Aluminium Dry Break Couplings are a vital part of a hose assembly where connection and disconnection is required safely without loss of valuable or hazardous liquids. 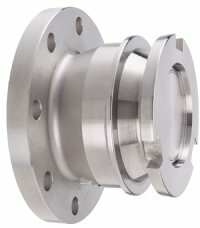 Flexiducting offer a range of Stainless Steel Dry Disconnect Couplings from NovaFlex for applications involving the conveying important liquids where spillage of hazardous or loss of valuable media is unacceptable. NovaFlex Hi-Flow Dry-Release™ Adapters are available in 316 Stainless Steel or Aluminium to suit your application. A Camlock / Cam and Groove type Dry-Break Coupling. Flexiducting NZ are suppliers of dry disconnect couplers to help prevent spillage from normal or accidental disconnects. 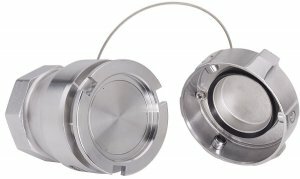 A spring loaded sealing device is designed to “snap” closed should the valve become disconnected with the poppet open, significantly limiting liquid loss.